Milan is a new initiative dedicated to the world of music. 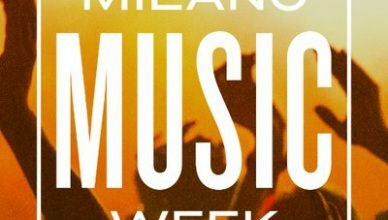 This year, from 20th to 26th November 2017, the city hosts the first edition of the Milano Music Week. It will be a week full of concerts, dj sets, exhibitions and meetings with industry professionals, from artists to record companies, promoters to authors. 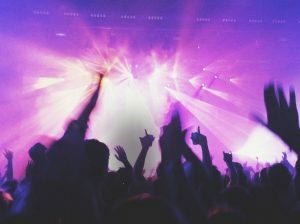 The event will be the occasion to connect many of the reality that Milan works in the music industry. The Milan Music Week’s Neuroscience Center will be the Lincheck – Music Meeting and Festival, which will host special content, meetings reserved for operators, in the spaces of Base Milano (via Bergognone 34). There are so many groups that will be participating: the Little Dragon band, the American Perfume Geniu, the duo of Yombe, Ash Koosha, Thundercat, Freddie Gibbs and many more. The initiative is promoted and coordinated by the City of Milan together with Siae, Fimi, Assomusica and Nuovoimaie, and enjoys the patronage of the Ministry of Cultural Heritage. 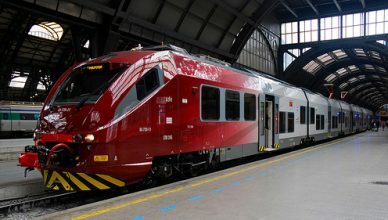 For the occasion, the MilanoCard Group has created a special edition of the MilanoCard, the MilanoCard MMW Special Edition. This edition of the Milan city pass, besides including public transportation and discounts and reductions in the city’s main attractions (click here to find out all the benefits), will entitle you to other discounts dedicated to the Milano Music Week, including line priority at the inauguration concert , access to the exclusive event on the Highline Galleria, and much more (click here to find out more). 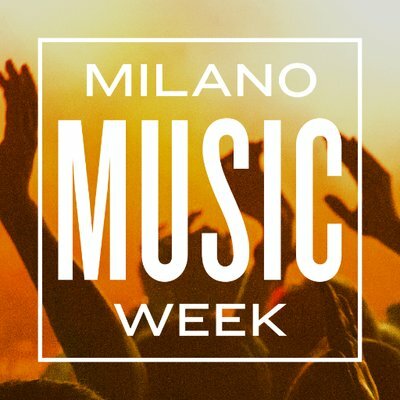 Along with the MilanoCard MMW Special Edition, you will be able to withdraw a bracelet that will entitle you to benefits reserved for the week of the Milano Music Week.